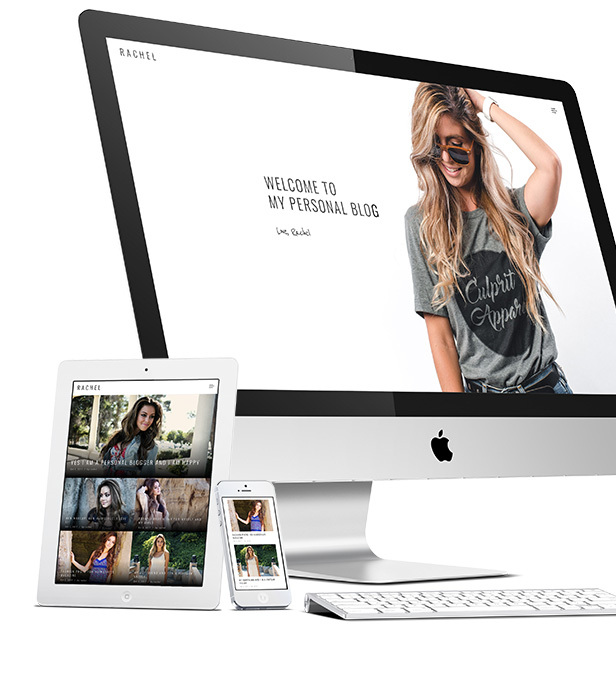 Rachel is Personal Blog WordPress Theme for people who wants to write personal blog or anything you want. It is built so easy that you just install it and start witing your posts. Revolution slider is also included. Theme is easy to build and use. It is also SEO friendly.